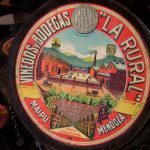 After a 18 hour bus ride to Salta in the north of Argentina (it’s really big! 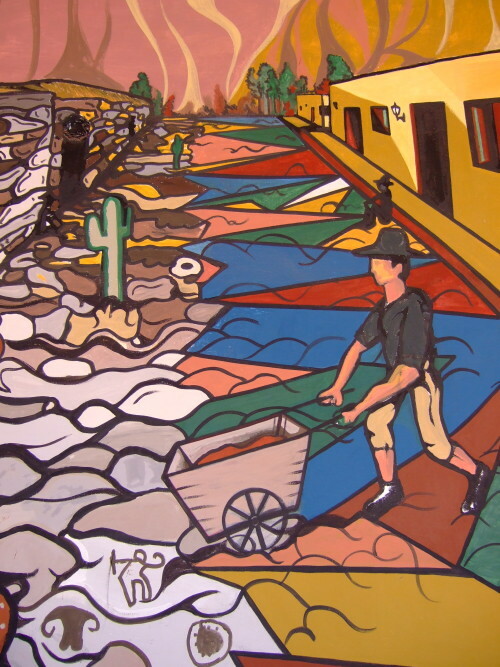 ), we were really happy to be staying at a great guesthouse in the village of San Lorenzo, about 6km from the town centre. We stayed at Casa Hernandez (www.lacasahernandez.com.ar/english/houseE.htm), which is owned by Dutch couple Alex and Rijkje who made us feel very at home. 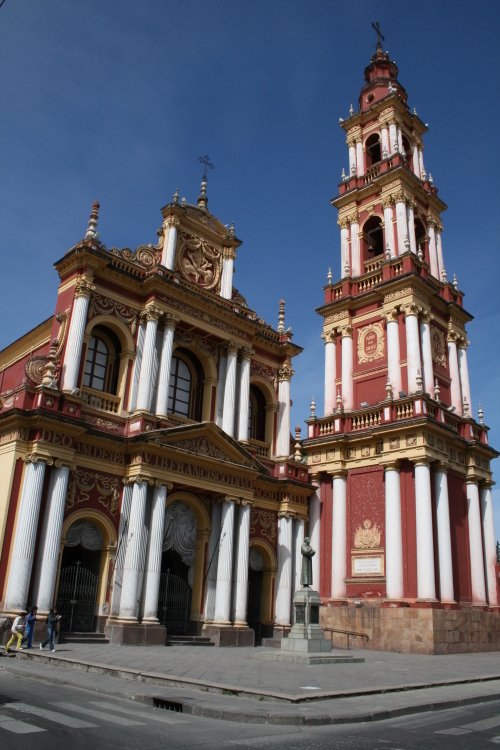 San Lorenzo is full of beautiful houses, many which were apparently holiday homes for the well-to-do residents of Salta. San Lorenzo also has a great walking trail called La Quebrada de San Lorenzo that is not unlike NZ bush! 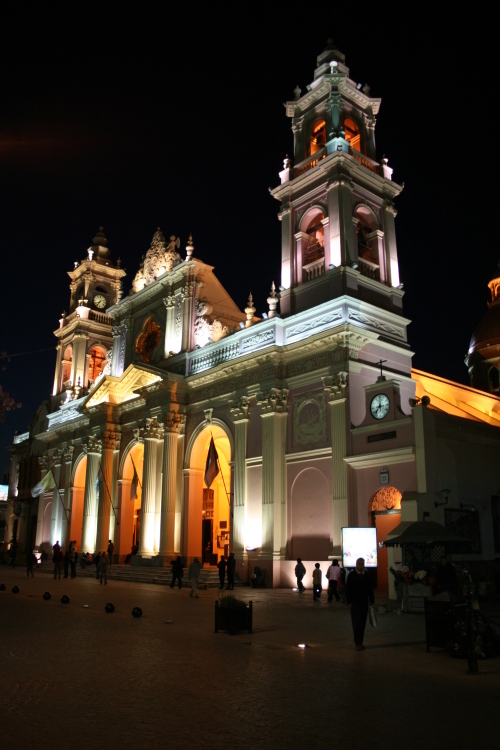 The city of Salta itself was great. 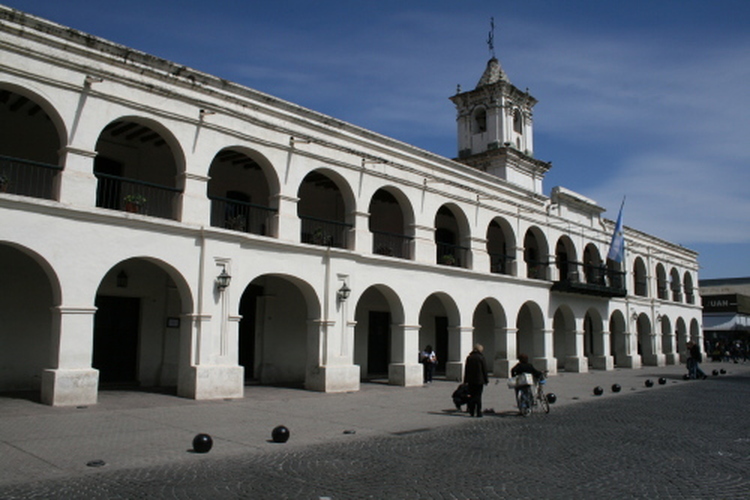 It had a very interesting museum containing lots of historical artifacts from the northern region of Argentina. 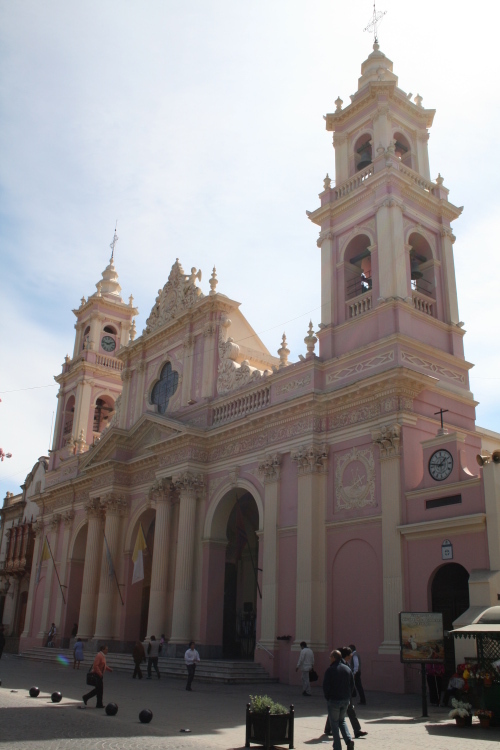 Salta also has a beautiful plaza, and two churches – the pink coloured cathedral and vibrant red and yellow San Francisco church. 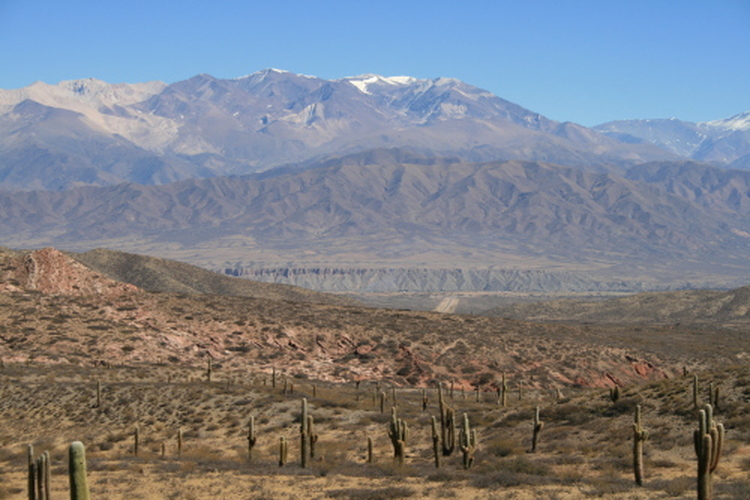 We also got the cable car up to San Bernadino hill, which gave magnificant views out over Salta. 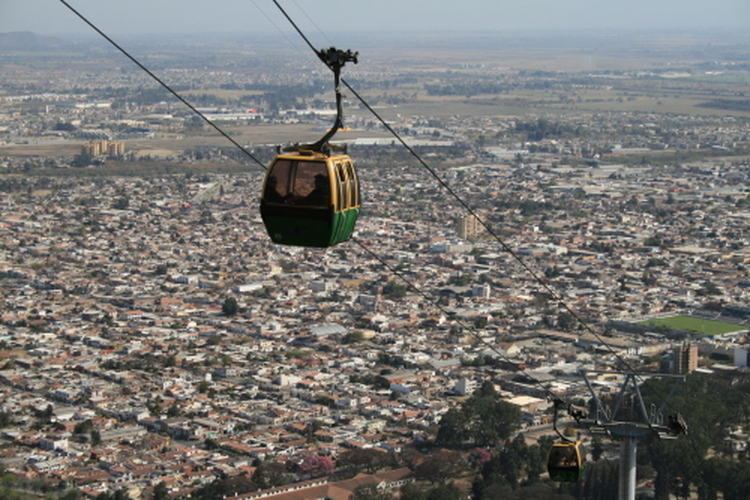 The cable car up to San Bernadino hill, which looks out over the city of Salta. 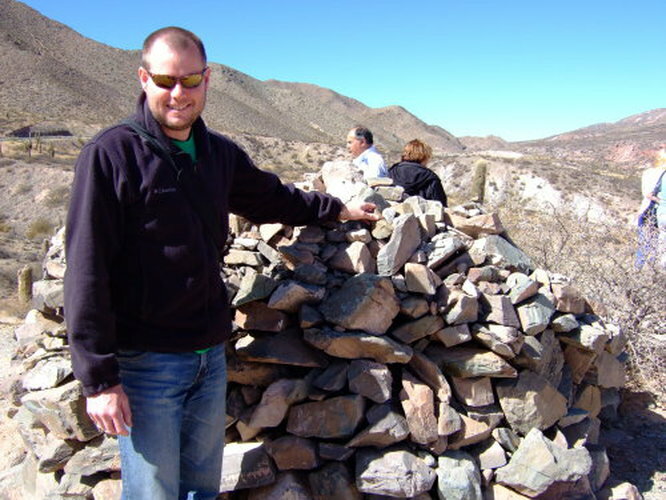 The next day we did a trip to the small village of Cachi, 100+km from Salta. The village itself is beautiful, but the drive there is absolutely stunning. 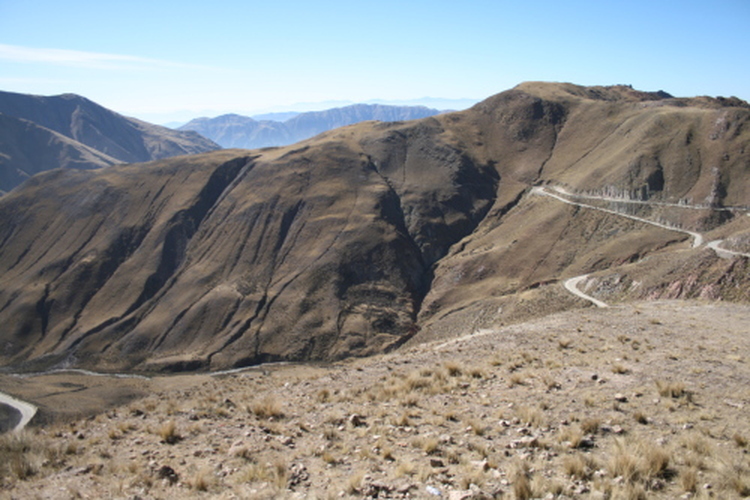 The road has 214 curves to the top of the pass at 3348 metres. 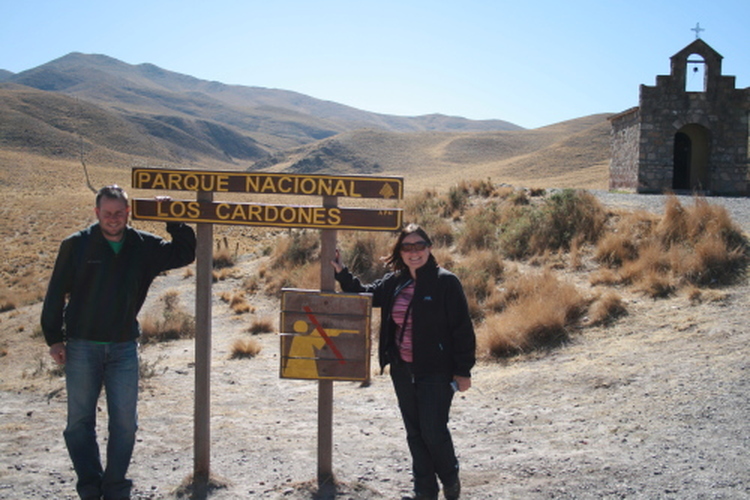 We then drove through Los Cardones National Park. 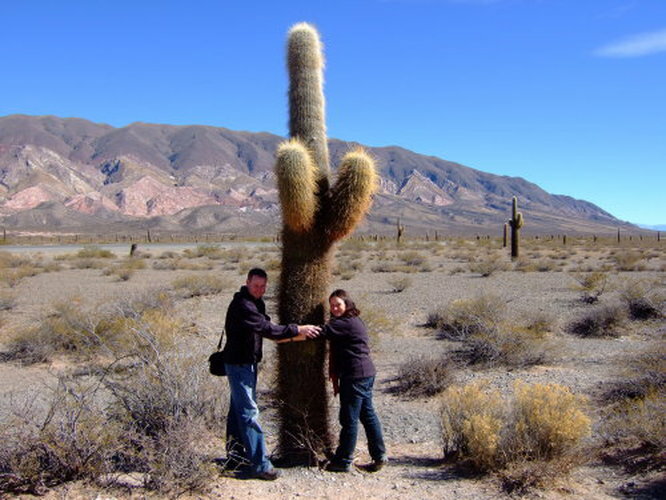 Cardones look like cactus, but they are actually trees. There were thousands of them within the park, and from a distance they looked like a small army of people. 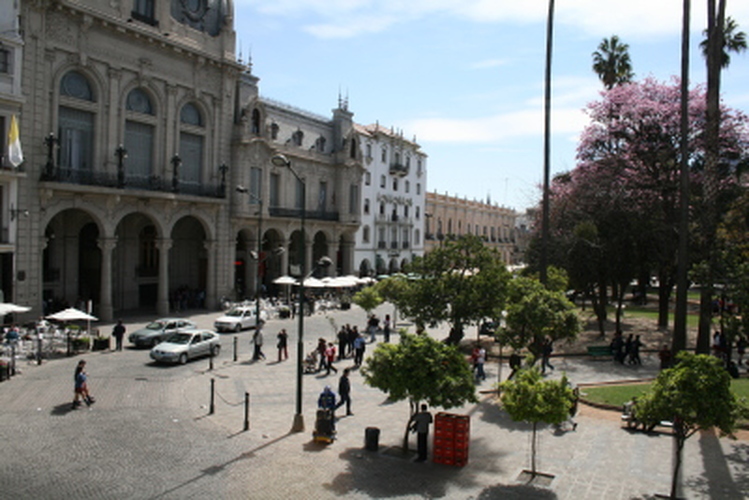 The Cardones do not start growing branches until they are 50 years old. 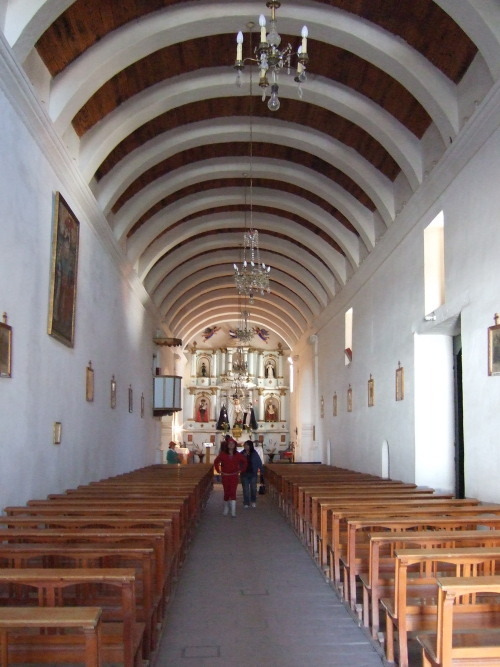 Most of the churches of the region have roofs made from cardones. Mike making an offering to Pachamama (Earth Mother) for safe travels. These piles of rocks are everywhere in the desert. We then had lunch at a lovely adobe mudbrick style restaurant, where Mike tried goat which is the speciality of the region (he is becoming quite a gourmet)! 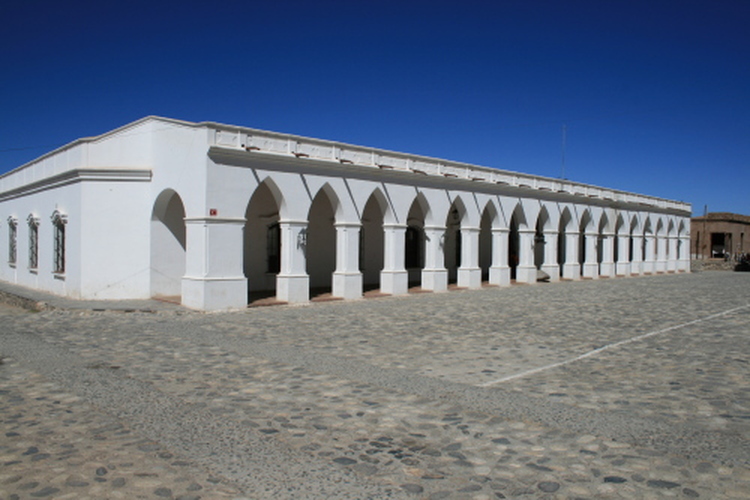 Then to Cachi which was a lovely little town right in the middle of the desert. 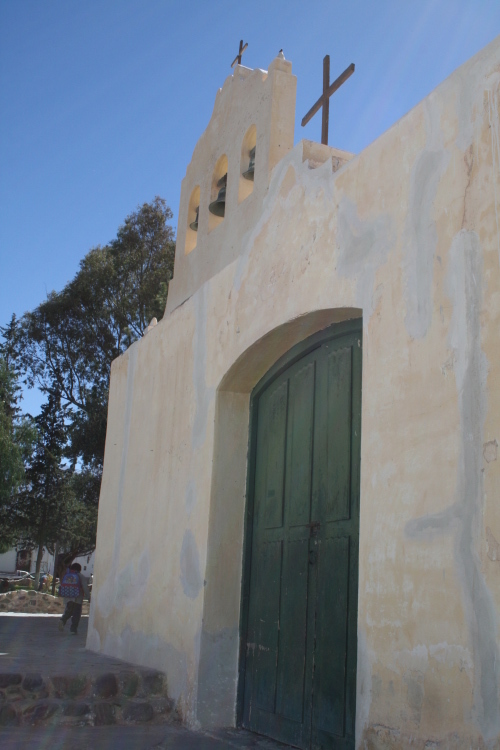 It had a very interesting museum and a beautiful church, with the roof and many of the interior fittings made from cardones. 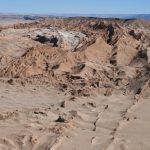 Next stop – the Atacama desert in Northern Chile…. and yay a bus during the day time for once!! !